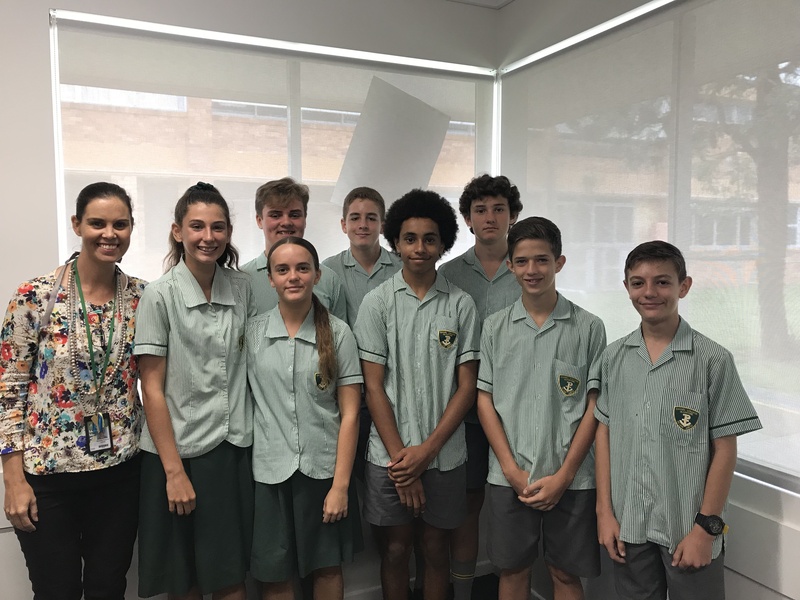 Innovative product packaging that helps to reduce plastic littering the environment has been the focus of Term 1 studies for a group of Chanel College Year 9 students. The students who elected to study the Technology & Arts, Designing for the Future subject presented their packaging solutions to representatives from local Woolworths stores recently. 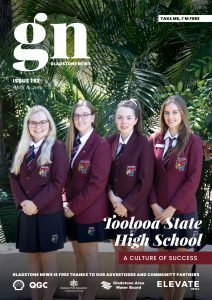 Chanel College teacher of Media, Design and Health and Physical Education, Kristi Bourke said the subject provides students an opportunity to be actively involved in projects involving family, school and the wider community. “They develop a sense of social, ethical and environmental responsibility and are interested and concerned about the future,” Ms Bourke said. Their assignment, titled Recycle, Reuse, Reduce challenged the students to identify, investigate and evaluate the ethical and sustainable production and use of Single-Use Plastic Packaging. Following a visit to a local supermarket, the students critically analysed factors including social, ethical, and sustainable considerations that impact on designed solutions for global preferred futures. Students applied design thinking as they constructed a proposal for an innovative solution and prepared their presentation. Impressive solutions presented included corn polymer bags, zip lock paper bags and banana leaf wrapping. “These students are developing critical and creative thinking skills as well as further enhancing their problem-solving capabilities,” Ms Bourke continued,” Specifically, they wanted to design a product, service or environment which “matters to our generation – the environment”. Ms Bourke said the learning which has occurred this term has had a significant impact within other subject areas as they are continuing to develop 21st-century skills and capabilities.